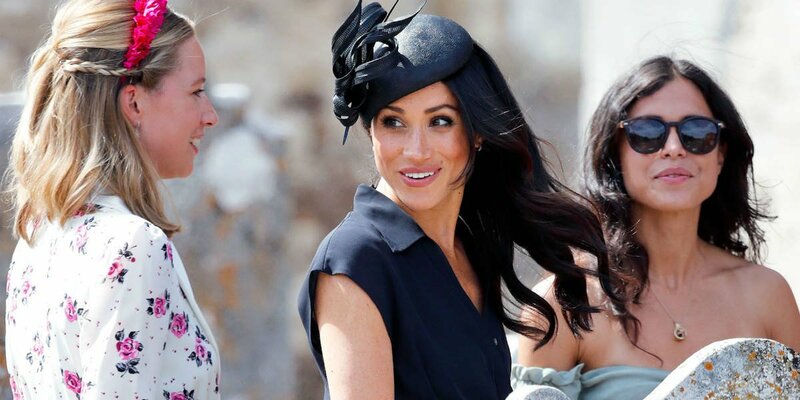 The Duchess of Sussex got an invitation to attend the Emmys and even present an award at the show next month, however she politely turned it down. 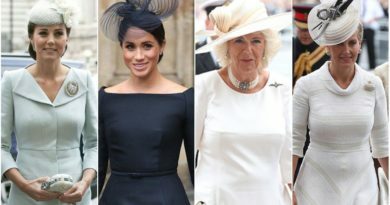 Both the Duke and Duchess of Sussex got invitations to the Emmys, with Meghan also being asked to present an honor. 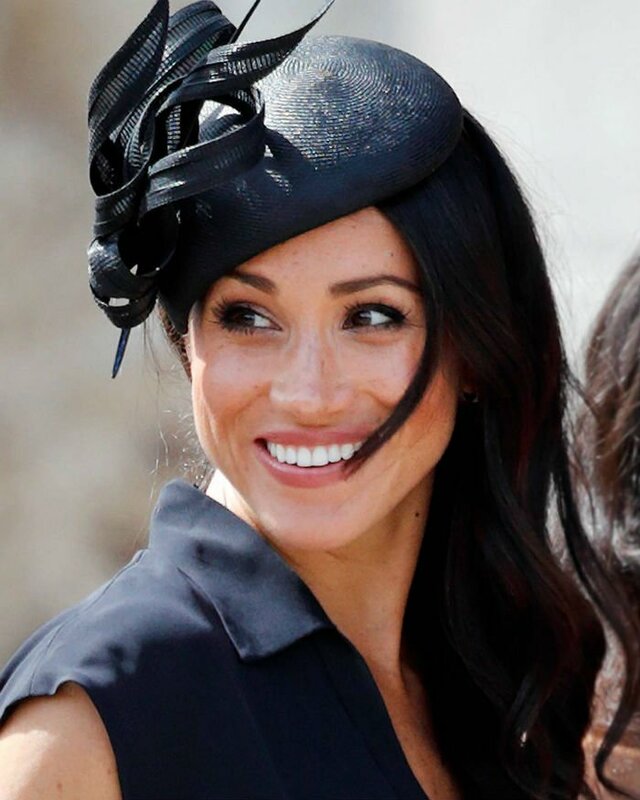 Meghan Markle formerly stared as Rachel Zane on the TV-show Suits and had been put forward for a nomination for an Emmy a couple of times, but unfortunately, she never won. Since then she has left her acting career when she announced her engagement to Prince Harry in November. 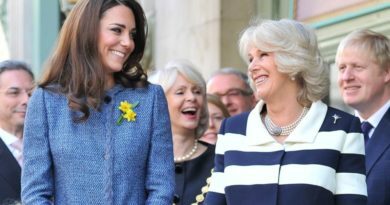 She politely declined the invitation, saying that this is a kind of ‘line in the sand’ between her former acting career and her new life as a royal. ‘Show executives and NBC had offered Harry and her an invitation to celebrate with the biggest stars around, meet her showbiz friends and even present an honor,’ the source told the publication. The 37-year-old had been put forward for an Emmy award for her role as Rachel Zane on her final season of Suits. She had been submitted for the Outstanding Supporting Actress in Drama Series category, however, the newest royal, in the end, didn’t get nominated. Her final episode of Suits saw her character finally tie the knot with her on-screen love interest Patrick J. Adams, which aired back in March. That was just four months before her real-life wedding when she permanently relocated to London and wed Prince Harry. The Duchess Of Sussex had been in Toronto filming the TV show when she met Prince Harry back in 2016. 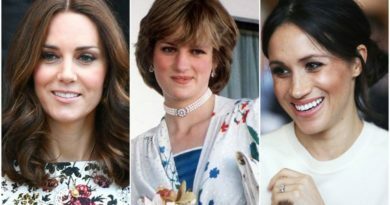 She stared in seven seasons of the drama, before announcing that she would be quitting acting after her engagement to Prince Harry in November. Why Did Kate Apologise To The BAFTA Star-Studded Audience? 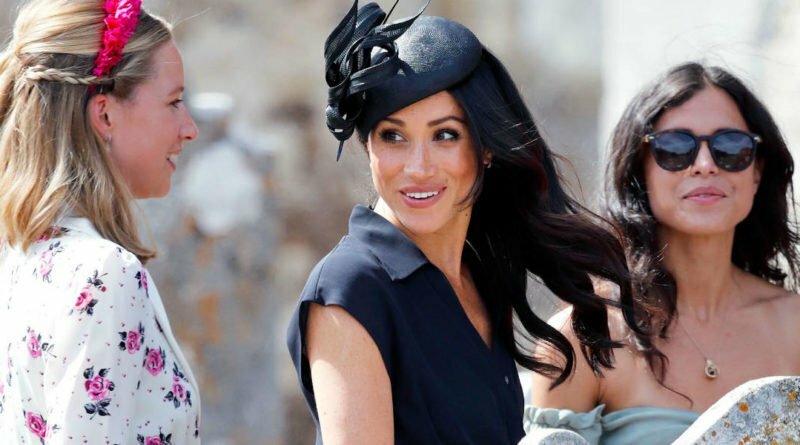 How Meghan Regularly Hosts Her Pals At Nottingham Cottage?